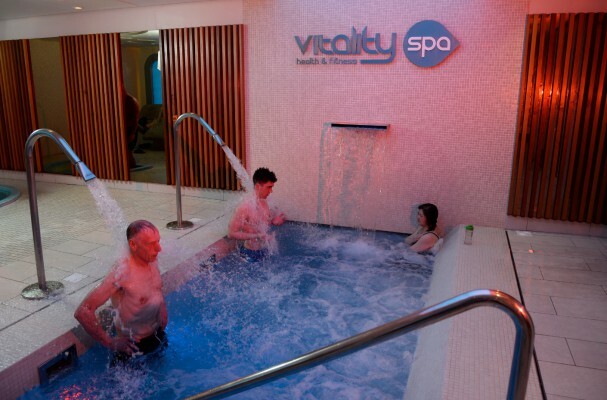 Lagan Valley LeisurePlex offers premier gym and class facilities as well as a luxury spa for some well-deserved relaxation. Whether your aim is to lose weight, meet friends, improve fitness levels or to simply feel better, Vitality Healthy & Fitness can cater for all your health and fitness needs! Let our fully qualified fitness instructors help you get the most out of your workout with the latest suite of Technogym aerobic and fixed resistance equipment, a wide range of free weights and over 50 exercise & relaxation classes. Vitality Health & Fitness offers a full suite with class activities to suit every age and fitness level. The spa facility is open to gym members and visitors, and offers relaxing surroundings that are of a comparable standard to private gyms across Northern Ireland. Features include a spa pool, plunge pool, sauna, steam room, heated loungers and experience showers. Sooth those aching muscles after your workout in our state of the art spa facility. 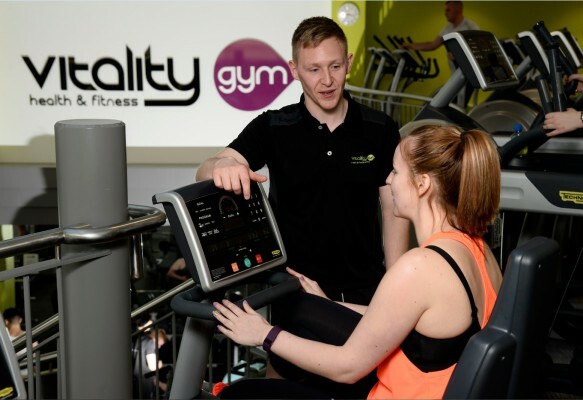 Vitality Healthy & Fitness can cater for all your health and fitness needs. For full details on Lisburn & Castlereagh City Council's inclusive Vitality Membership (Individual and Household) including gym, swimming, classes and activities across six of our leisure facilities, visit our Vitality Membership page. New users must pre-book an induction, which will be charged at standard casual rate.